The Alamo Quarter Horse Breeders Association is one of the oldest AQHA affiliates in continuous operation. It was formed over 50 years ago in San Antonio to promote the American quarter horse. This purpose has never changed. CAQHA is a non-profit organization governed by volunteer officials and board of directors. Formed in 1984, we enjoy supporting the Quarter Horse industry in Texas by producing quality shows, clinics and providing educational information to our members and all Central Texas equine enthusiasts. 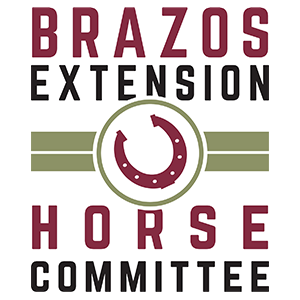 Henderson County Horseman’s Association serves the equine community under the auspices of the Texas Agri-Life Extension Agency. RQHA is a quarter horse club whose purpose is to promote the quarter horse industry in West Texas and surrounding areas. We host American Quarter Horse Association shows, clinics and have a scholarship program.